Jade Bird unleashes her raw, animated spirit in “Uh Huh,” a rip-roaring affair spitting fiery energy with hard rock intensity. 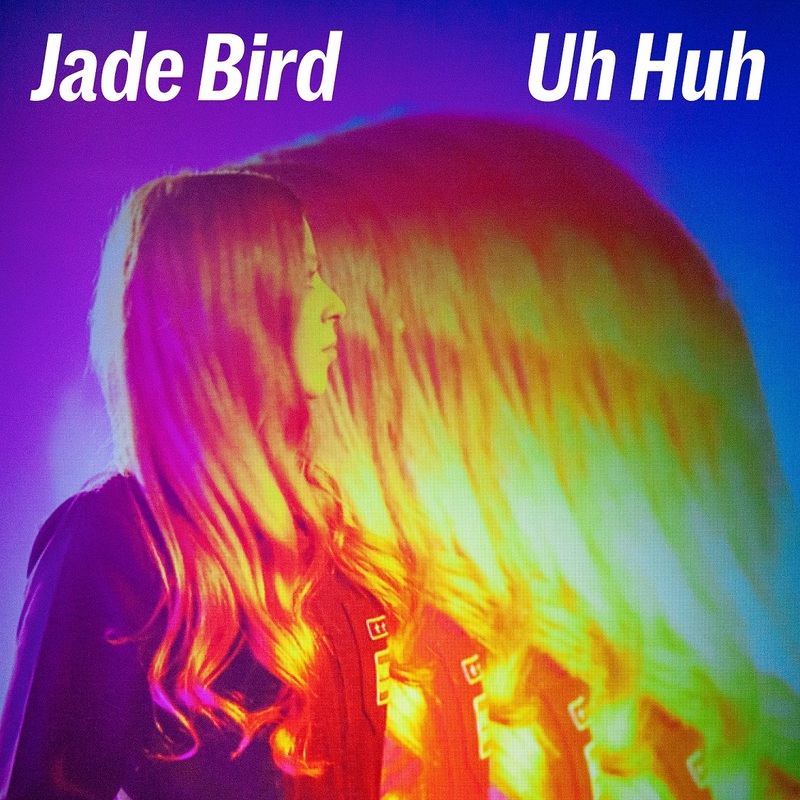 Released yesterday, July 31, 2018 via Glassnote Records, “Uh Huh” is Jade Bird’s third single of 2018, following the infectiously memorable “Lottery” in January and the intimate acoustic ballad “Furious” in May. A rip-roaring affair spitting fiery energy with hard rock intensity, “Uh Huh” reveals Jade Bird’s raw, animated spirit in such a way that’s never been felt before on record. Thankfully that’s all about to change, as the release of “Uh Huh” coincides with Bird’s debut US headline tour announcement (dates and detail below). “I wanted to record the song live with my band to capture the energy we have when we perform it on stage,” the artist said in a press release. “I have always been obsessed with that raw, band-in-a-room sound, and I am so happy with the result. It’s got an attitude that is a big part of who I am, and what I write about.” How better to embark on a major 28-date tour, than with a song that begs to be heard live? What a way to unleash yourself. Like in “Lottery,” “Uh Huh” finds Jade Bird singing to an ex – only this time, there’s no remorse, nostalgia, or lingering love left in her voice. She lets loose with hard rock rancor as she observes her ex’s new girlfriend treating him the way he once treated Bird: “She’s got you where it hurts, but you don’t seem to see that while she’s out at work, she’s doing what you did to me,” Bird sings in the song’s breakdown. Her voice, confident and brazen, betrays a snarky smile of contentment as she watches karma come back around, and for her ex to finally get his due. Balancing dark satisfaction against her own personal anger and residual pain, Jade Bird sings swiftly from a place of power and pride. Her all-out screams, cries layered thick with emotion, recall the likes of Janis Joplin and Aerosmith’s Steven Tyler: At just twenty years old, Jade Bird is coming into her with a charismatic voice and irresistible charm. Clocking in just under two and a half minutes, “Uh Huh” is a quick but instantly memorable piece of dynamite – a thrill explosion of sound, energy, and emotion. It’s the kind of song you can’t help but want to sing along to, as you play it endlessly on repeat. 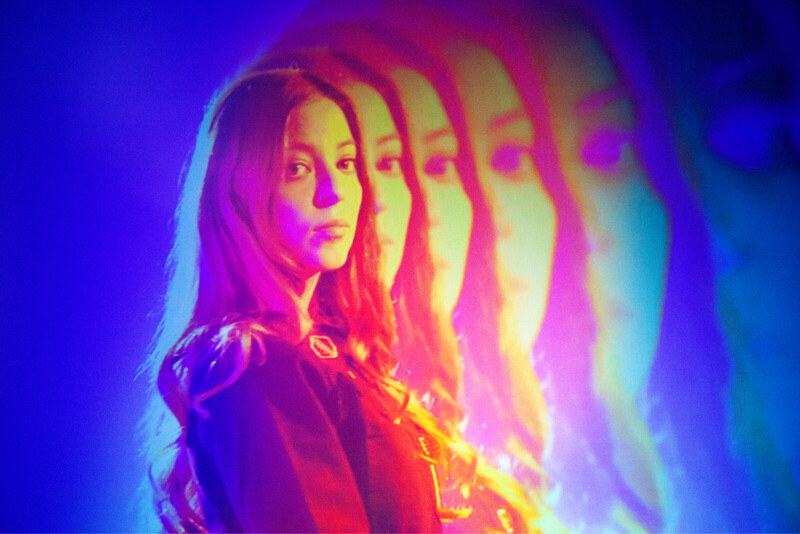 Stream Jade Bird’s “Uh Huh,” out now, and see for yourself why Jade Bird is a surefire star in the making.